From now on, you can take advantage of direct support from our consultants. 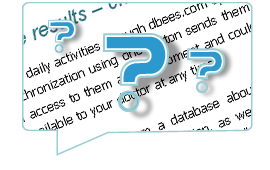 If you have a question concerning dbees.com service operation or if you would like to learn about details of the application's functionality, ask our consultants via Live Chat. Using suggestions sent by dbees.com service users and on the basis of previous experience, we have introduced first changes in the mobile application. The functionality related to entering and calculating carbohydrate exchange has been modified. According to your comments and global trends in diabetes treatment, we have replaced carbohydrate exchanges with carbohydrates that, as from today, you can enter in the meal type activity. 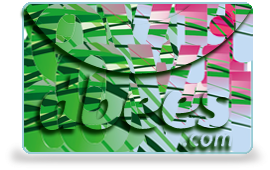 Today we have launched to the market dbees.com application for Nokia phones with S40 and Symbian operating systems. 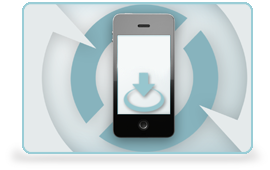 Everyone can download it from OVI Store and easily install it on the mobile phone. © 2011 dbees.com All rights reserved.